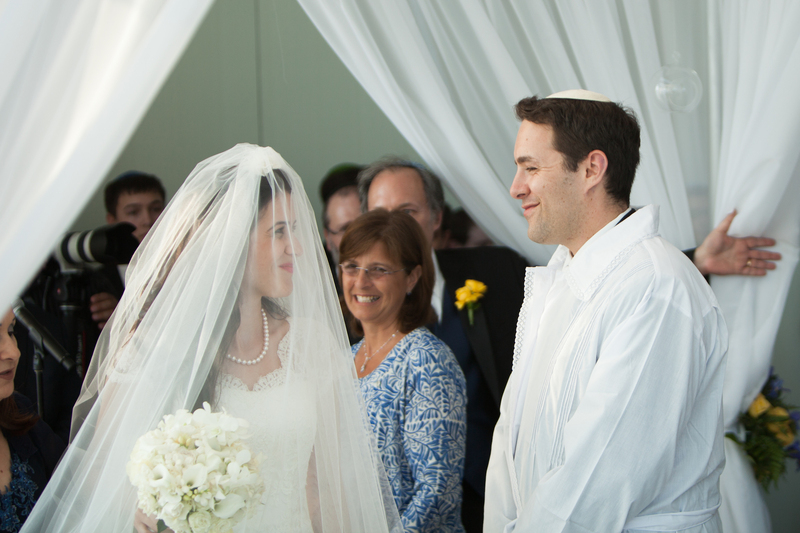 Shiran and Jeremy were introduced through one of Shiran’s relatives. 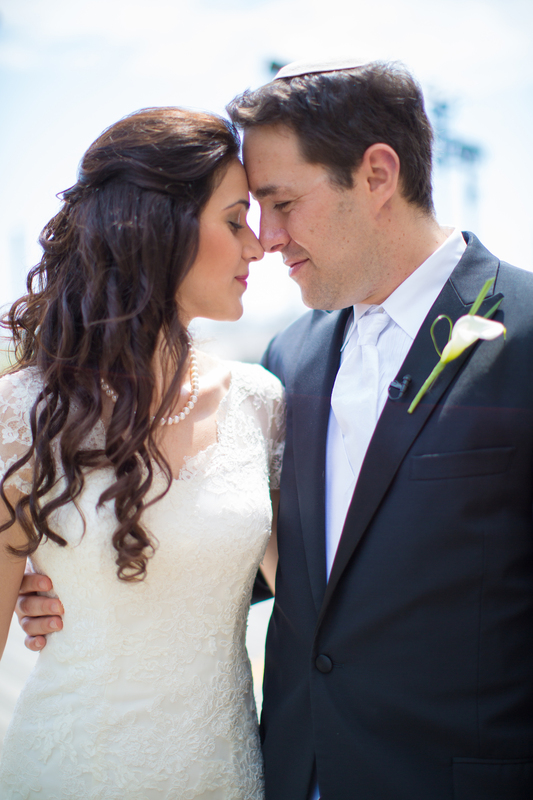 She kinda just blew her off thinking nothing would ever happen between the two of them… but look at them now! 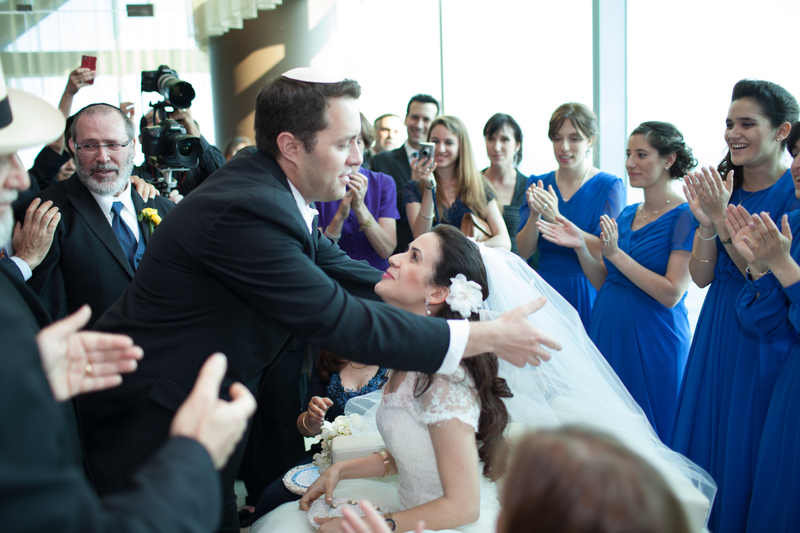 At the beginning of their relationship, Shiran and Jeremy lived in different states, but with commuting to see each other, they made the relationship work. 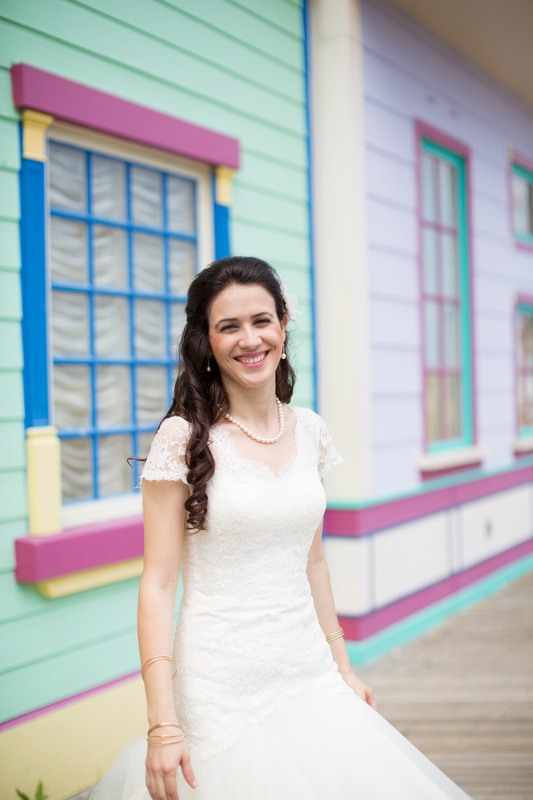 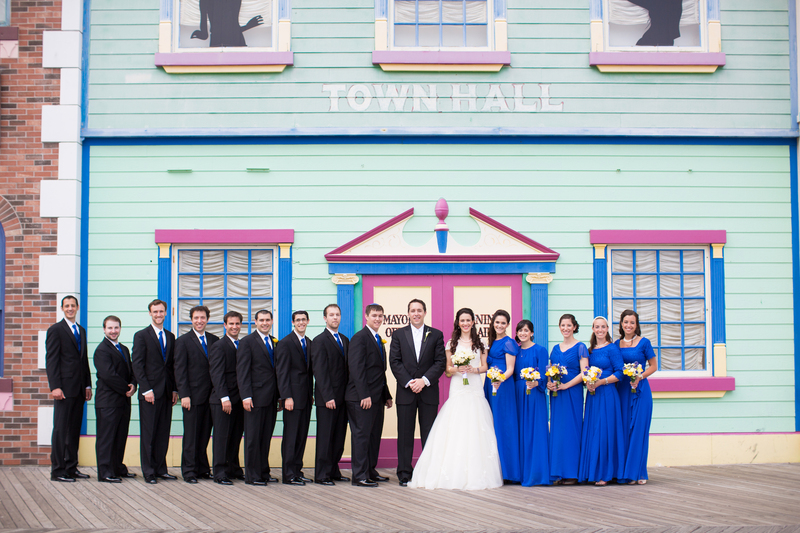 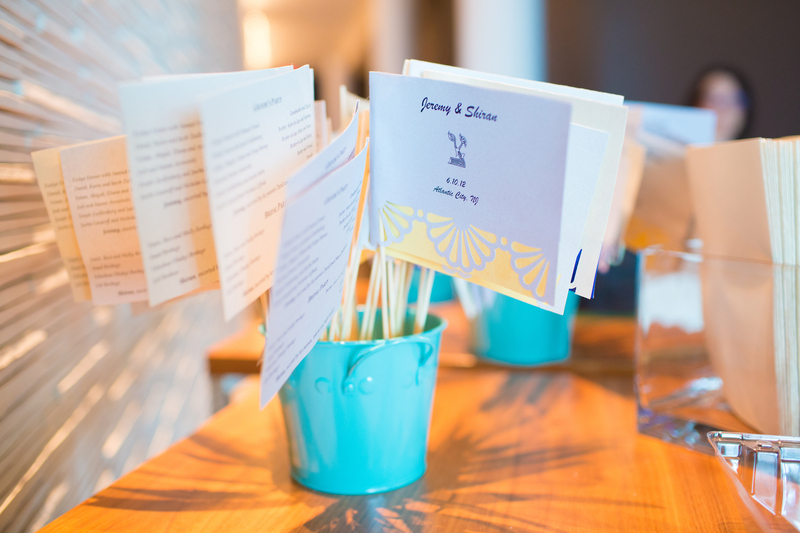 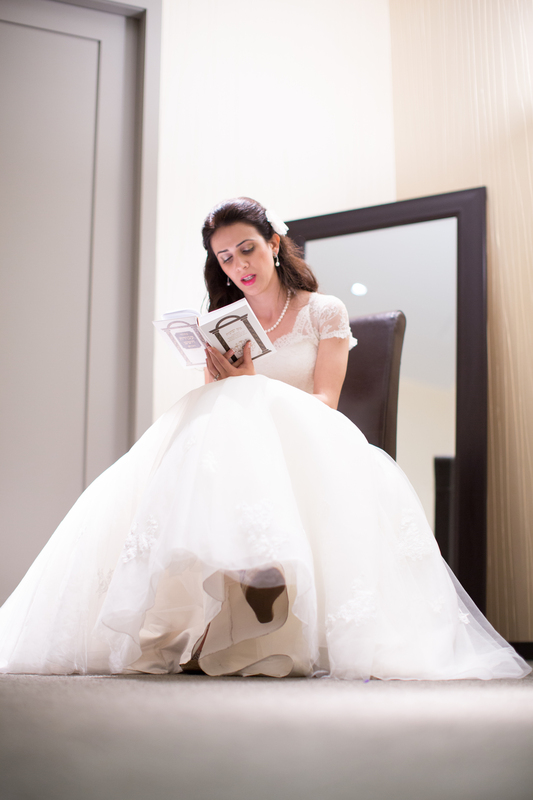 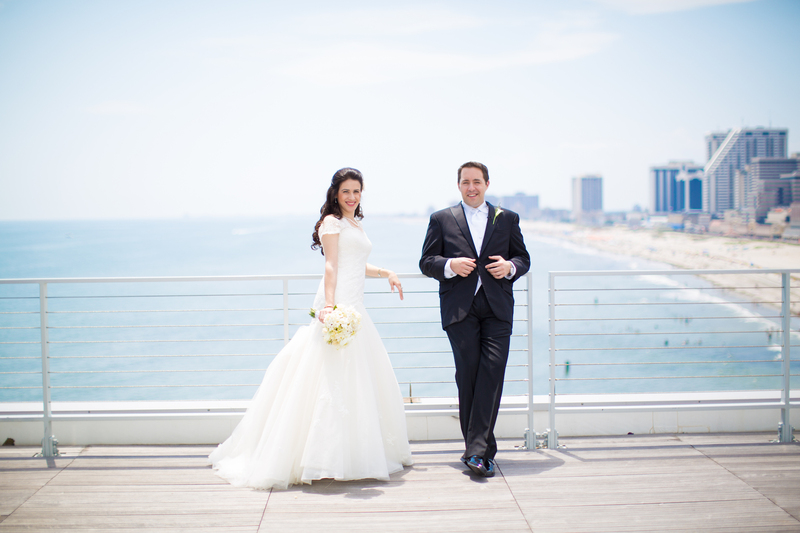 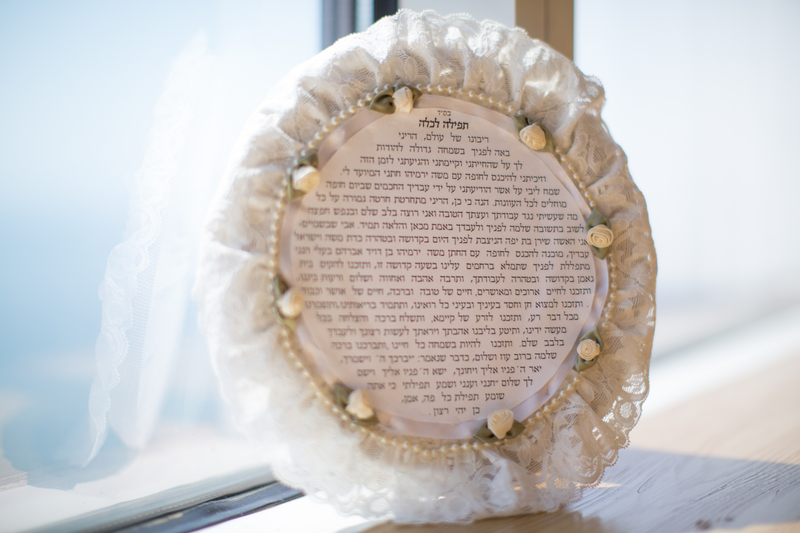 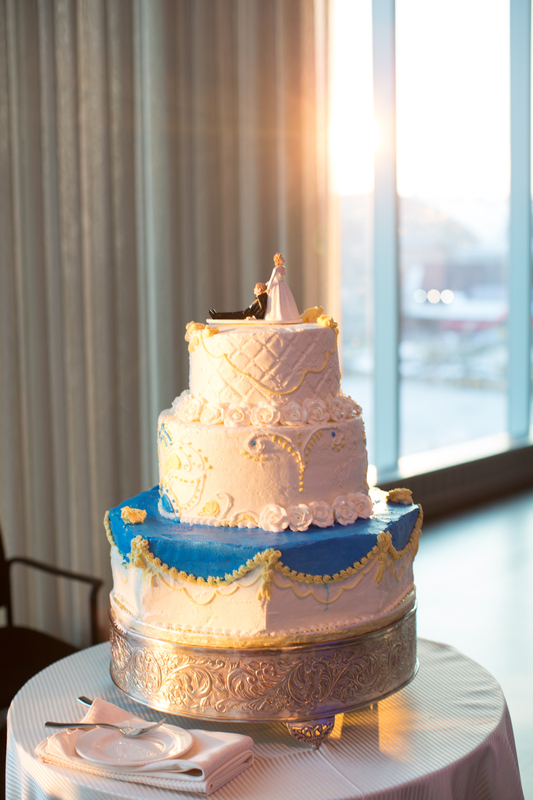 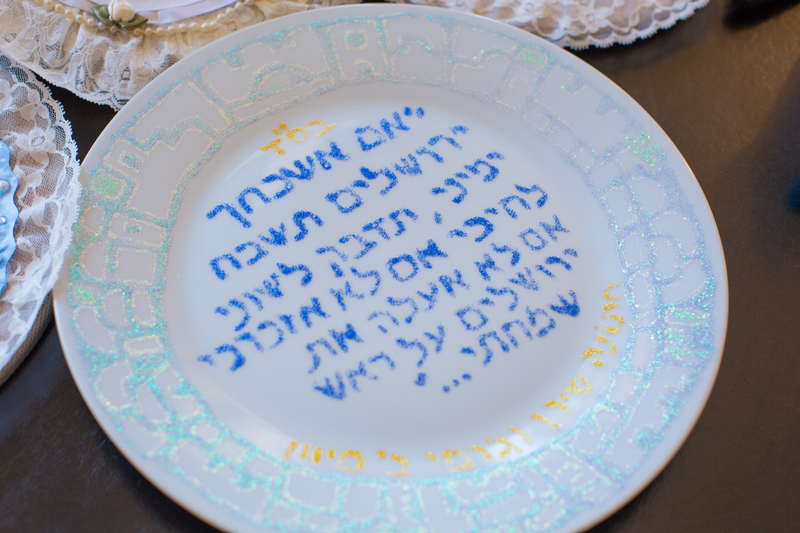 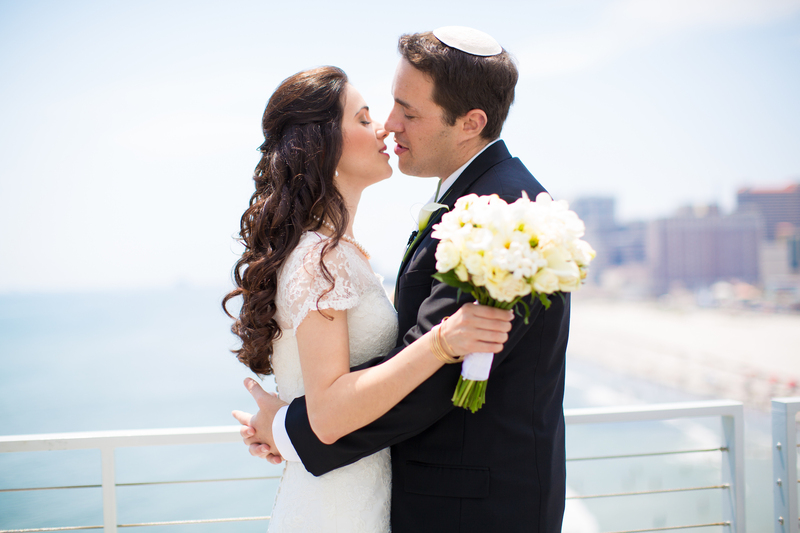 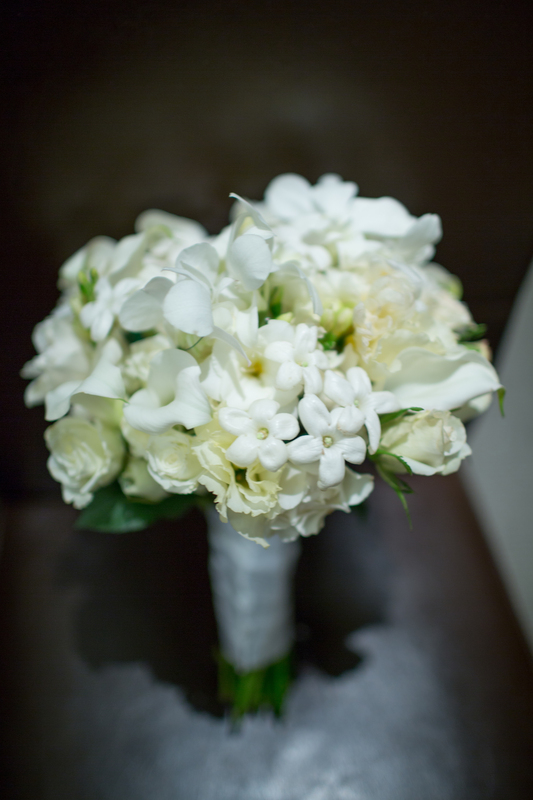 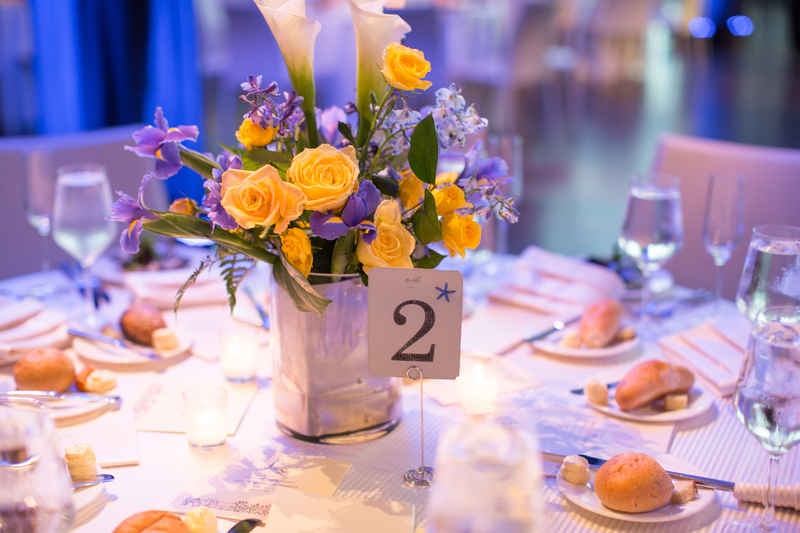 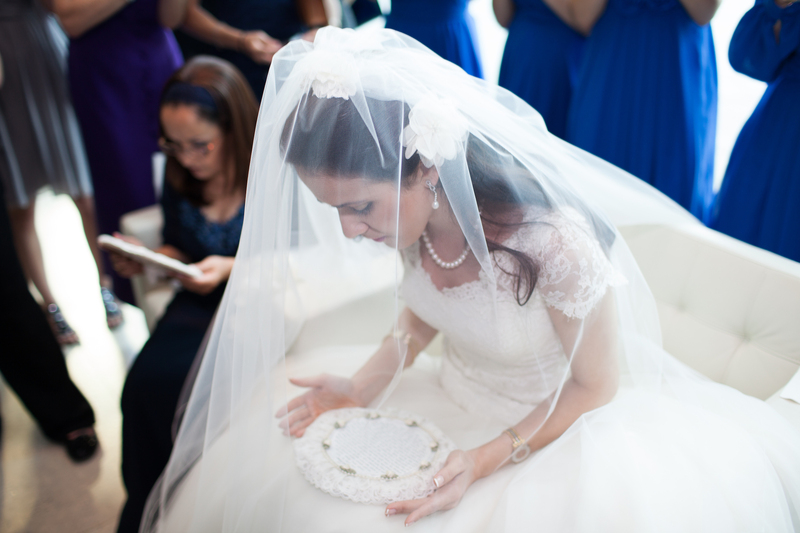 With him in Philadelphia and Shiran in New York City, they decided to have their Jewish Orthodox Wedding at a destination sorta between the two at One Atlantic in Atlantic City, NJ. 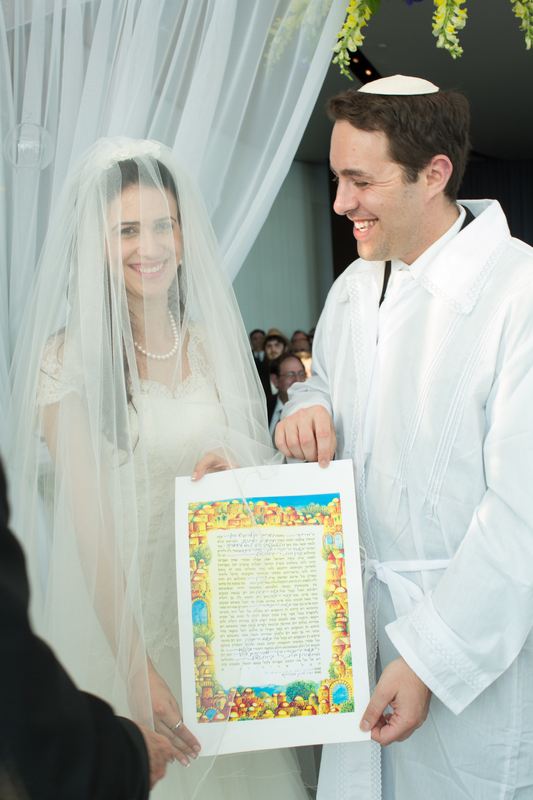 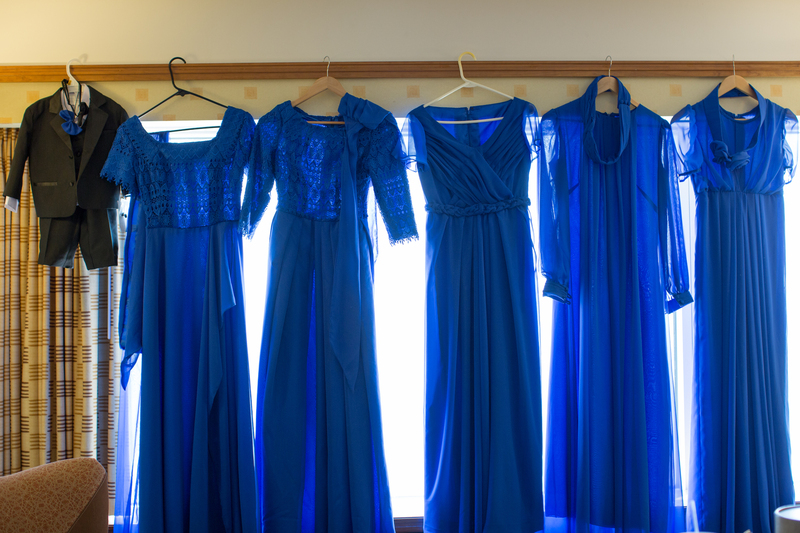 This entry was posted in Orthodox Jewish Weddings, Real Jewish Weddings.